The Mi A1 is different from other Xiaomi devices, because of the fact that it is Xiaomi’s first Android One smartphone. It was also one of the first Android One devices to feature mid-range specifications, instead of being an entry-level device. 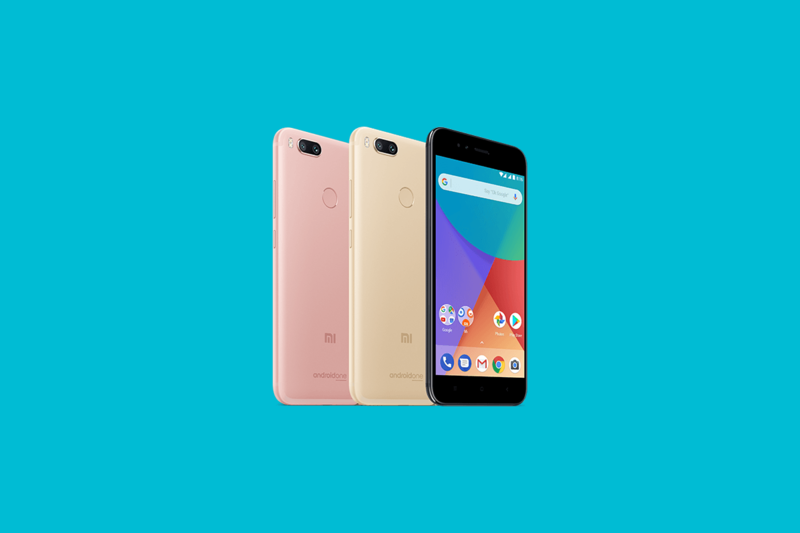 Launched in September, the Xiaomi Mi A1 has decent hardware for its price: the Qualcomm Snapdragon 625 system-on-chip, 4GB of RAM paired with 64GB of storage, a 5.5-inch Full HD IPS display, dual 12MP+12MP rear cameras, and a 3080mAh battery. The highlight of the device is its software: it’s powered by nearly stock Android 7.1 Nougat with a few additions such as the MIUI camera app. At launch, Xiaomi promised that the Oreo update would be released before the end of the year, and started looking for beta testers at the start of December. The beta update started rolling-out a week later, and it was found that it contained fast charging support (which was tested with the OnePlus Dash Charger). Now, Xiaomi has finally fulfilled its promise, as the Android 8.0 Oreo update has started rolling-out to the Mi A1. The update is 1107MB in download size, and brings the December 1, 2017 security patch (and not the January 1, 2018 patch which some beta testers were receiving). 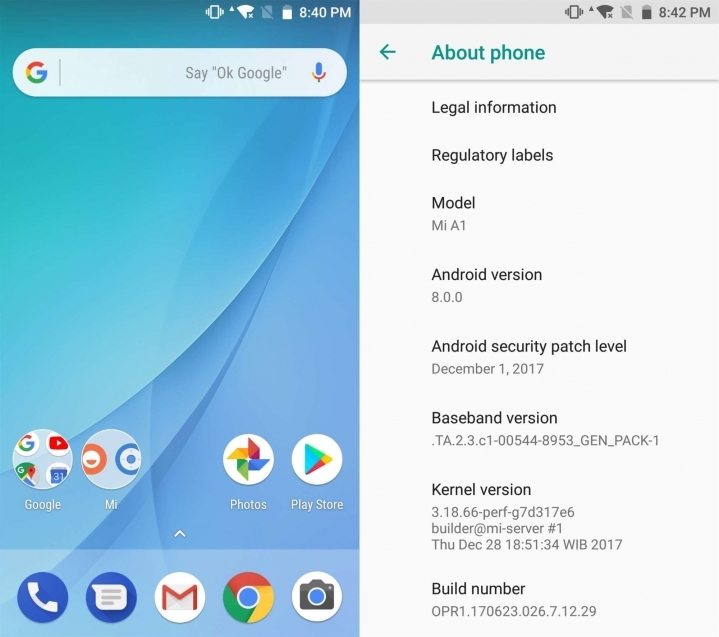 It also has standard Oreo features such as picture-in-picture mode, smart text selection, adaptive icons, notification dots, and others. For now, it’s unknown whether the final stable build retains the fast charging support which was found in the beta build earlier. Xiaomi mentions that in order to install the update, users will need to be on the latest December update (7.12.19). Also, the update is currently being rolled-out in batches, so all users won’t receive the update notification at the same time. The roll-out will be completed in the near future. This is welcome news for stock Android enthusiasts, although it’s worth noting that kernel sources for the device still haven’t been released. Regardless, the update increases the value of the device, which we found to be a pretty good investment already.